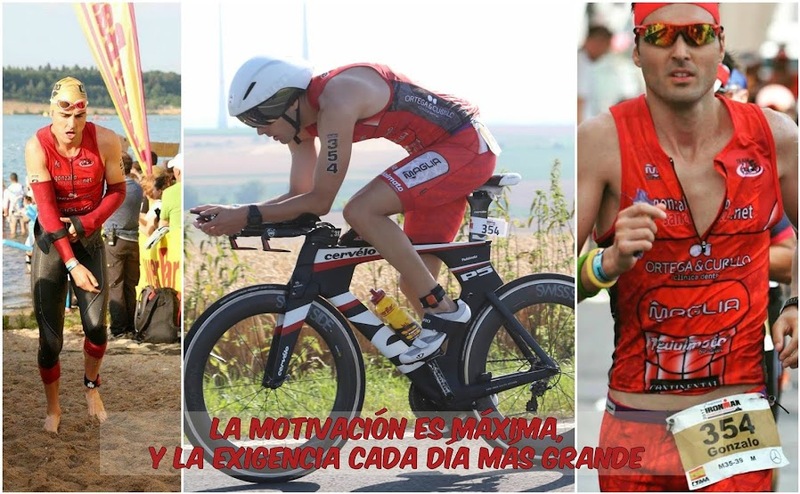 GONZALO SÁNCHEZ Triatleta Ironman: IRONMAN 70.3 MALLORCA 2014, THOMAS COOK. "ESPECTACULAR"
IRONMAN 70.3 MALLORCA 2014, THOMAS COOK. "ESPECTACULAR"